In the summer of 2003 , we were offered the chance to play in the small Hofgarten in Innsbruck for two months. From this work, a new compositional form or method developed for us that we call Farben (colours). 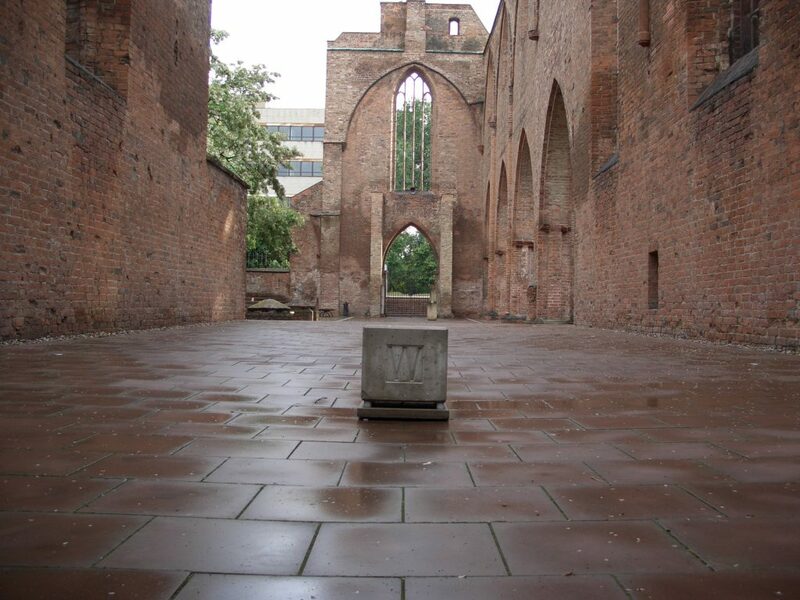 Farben is a sound installation in public space. 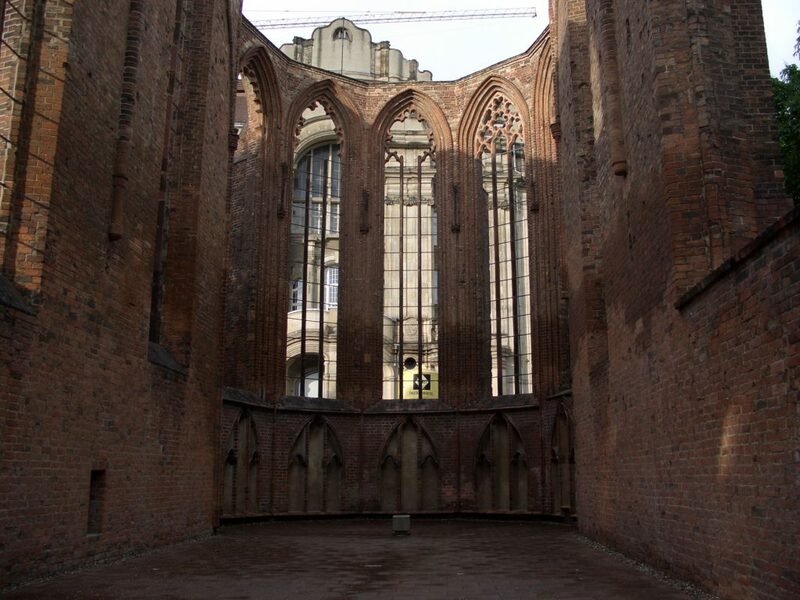 It creates a poetic soundscape that plays with the visitor’s spatial and temporal perception. The space gets faster and slower, becomes lighter and darker. The starting point is public space, with its sounds and noises, in its architectonic, social, functional and rhythmic structure. From these colours (characteristics) the musical language of the composition develops, the sound material and the compositional strategy, which constantly renews its dialogue with the acoustic events at the site. parts of the sound material are recorded on site, pre-produced material is tuned on site and the composition is created in the actual space.